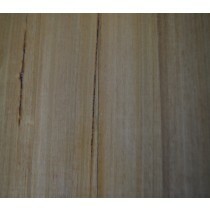 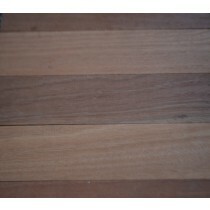 No other flooring material, natural or man-made, can match the lasting beauty and sheer durability of solid hardwood. 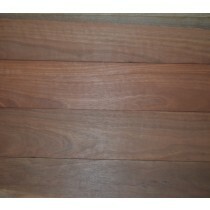 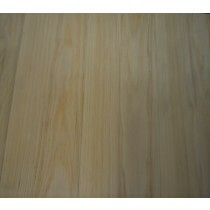 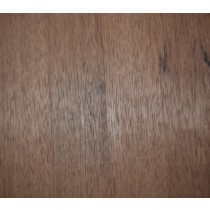 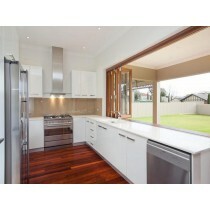 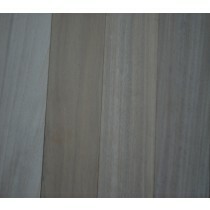 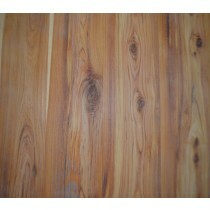 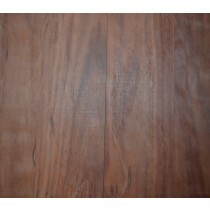 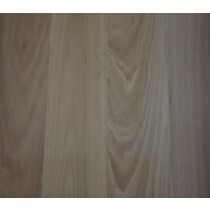 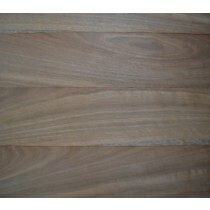 Tongue and groove (T&G) solid hardwood flooring has been used as an elegant floor covering for many years. 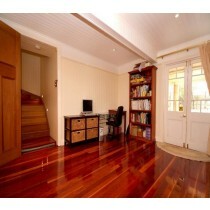 With its warmth, style and elegance, this traditional flooring system is as popular today as it has ever been.